Fresh and juicy Pinot Noir from the Norfolk Rise vineyard is situated in the heart of Mount Benson, planted on 180 hectares of undulating coastal hills. Fermentation was carried out in stainless steel tanks, with a subsequent 9 months aging in old French oak. South Australia is home to nearly half the country's wine production as well as the center of premium Shiraz production. It contains the Clare Valley, Barossa Valley, Eden Valley, Adelaide Hills, McLaren Vale, Padthaway, and Coonawarra regions. 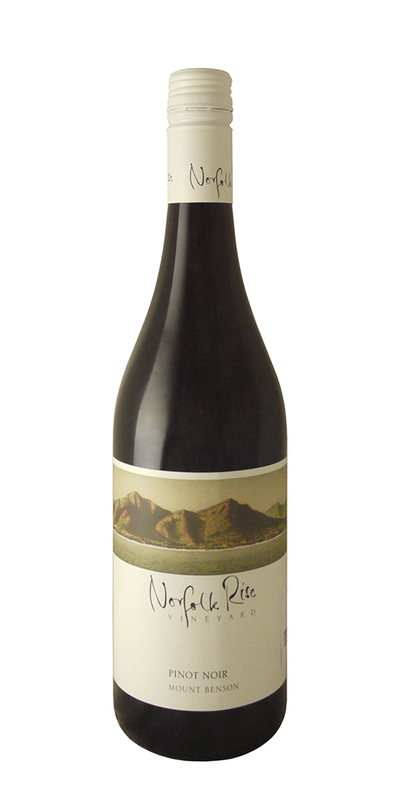 Notify me when Norfolk Rise Pinot Noir - 2017 is back in stock.